As you will already know building warrants are required for all internal and external alterations. Building Warrants must be applied for and granted by the local authority verifier before any building work can commence and must ensure compliance with the Building Standards. Here at Archi Plan we deal with building warrant applications for those who are based in East Kilbride. We can compile your complete application pack when dealing with building warrant applications. 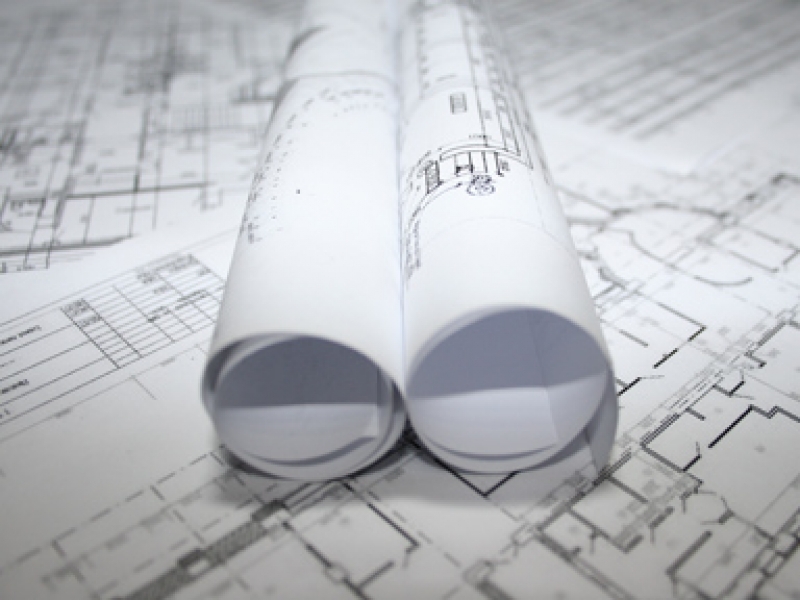 When doing building warrant applications we will include a full set of existing scale plans, a full set of proposed scale plans, ordnance survey maps (scale of 1:1250 & 1:500) and the council’s application form. We have been dealing with building warrant applications for people in East Kilbride for a number of years now and over the years the majority of our clients have spoken positively on our service as a whole. We have gained a reliable reputation as result of this positive feedback and it has also meant that more people are likely to return to us and recommend our services to other people that they know. We provide competitive prices to those who are interested in coming to us for our services and will be able to inform you of the complete cost before our services are started. If you are in East Kilbride and would like to find out more about what we can offer to you then you should get in touch with us. Our staff would be more than happy to discuss our services in further depth and answer any questions that you might have about building warrant applications.